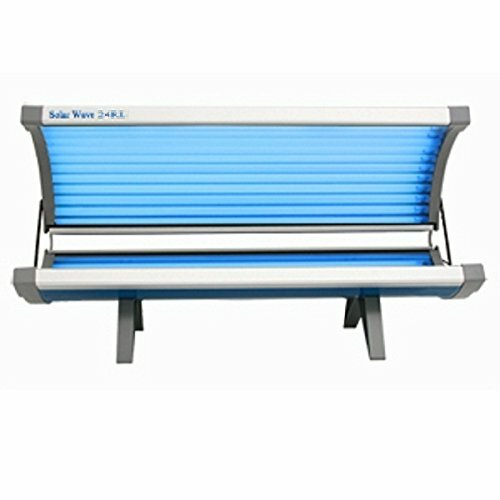 Shopping for a tanning bed for your house is definitely not the easiest thing (not too many reviews out there for these), but the convenience of having your own tanning bed at your disposal can be well worth the search! No more wondering about how clean the bed actually is. Just pure convenience and a golden tan at your fingertips. If this sounds like it would be right up your alley, then stick around and scroll through this guide. 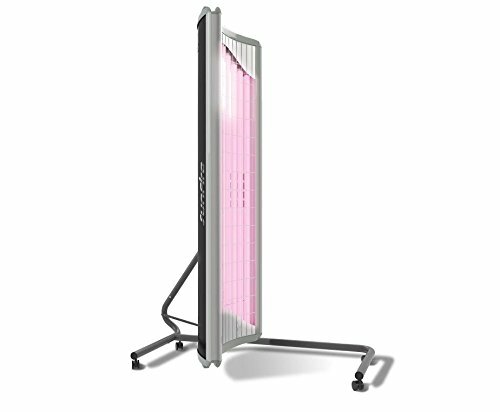 It should help point you in the right direction for finding the perfect tanning bed for your home. 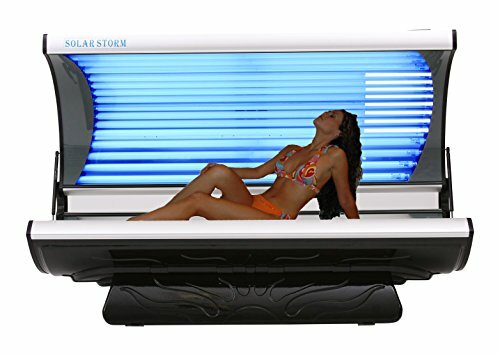 In this tanning bed buyers guide, we break down the features, pros, cons and popular opinions about each tanning bed one by one. 81in x 36in over all. 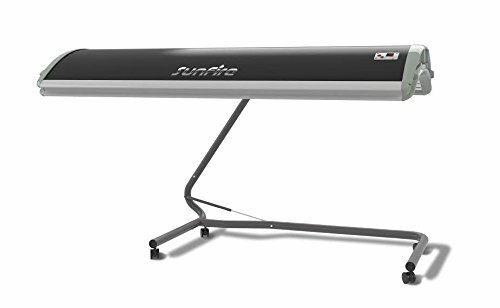 The Sunfire 24 is the winner of the editor’s choice for the best all-around value for any of the listed tanning beds. 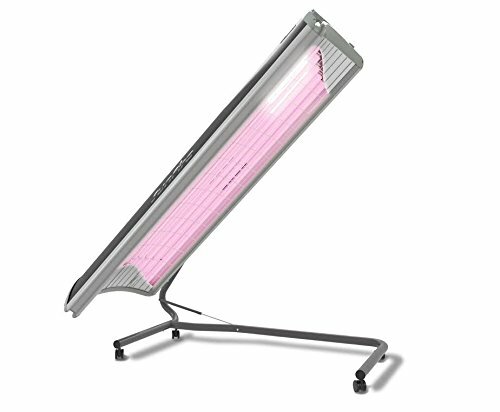 Can you whiten your teeth in a tanning bed?